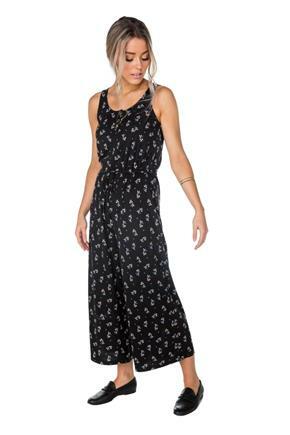 Boho chic is a great look for summer. 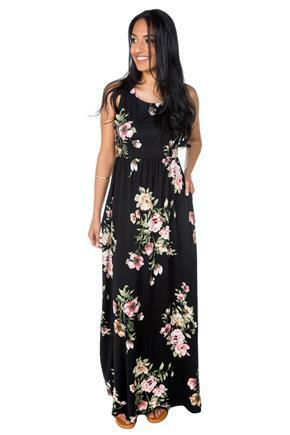 We have off-the-shoulder blouses, casual dresses, maxi dresses and floral kimonos that will help you stay in fashion. 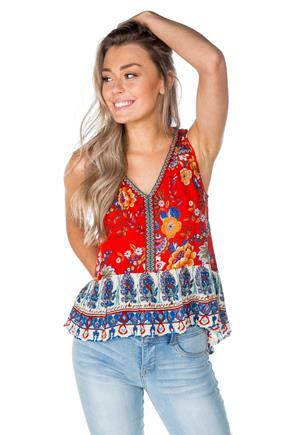 Eclipse’s gorgeous boho looks will put you in the summer mindset. 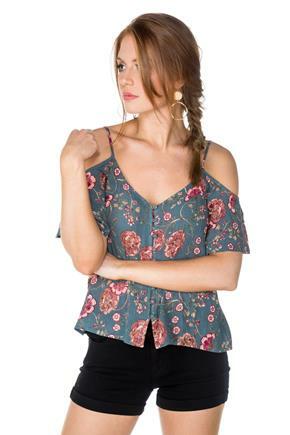 Floral is the pattern of the season, and we combine that print with cold shoulders tops, spaghetti strap camis and light joggers to create gorgeous boho looks. For hot days, patterned shorts are comfortable, light and the perfect way to keep cool. 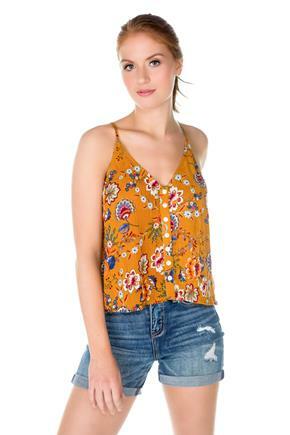 With intricate patterns like boho and floral, you’re sure to find something you love. Add the finishing touch to your boho outfit with some Eclipse jewellery. We have many earrings, necklaces, bangles and sunglasses that you are bound to love! Go boho or go home.